The Mexico Dining Set is a cut above the rest. The Mexico Table is defined by the unique cross-legged support that’s solid, attractive and functional at the same time. Combined with the solid, 6cm thick table top you’re buying a dining table that will last for years. The Luxury Seville Armchairs are hand woven from Ecolene Synthetic Rattan Weave that completely covers the solid aluminium frame with capped feet. 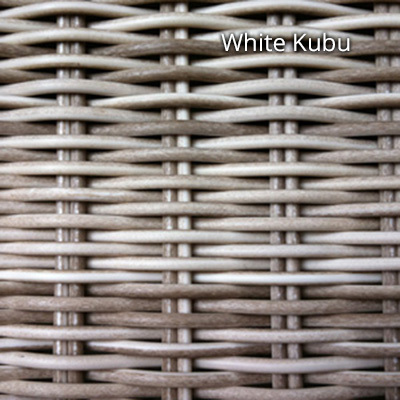 The weave is available in five different colours to offer a dining set to match a variety of home décor. Notice the angled backs and curved flat arms on the dining chairs that, when combined with our high-spec Bedrock Cushions, offer the ultimate in relaxed dining and entertainment for you, your family and your friends. 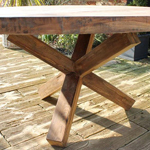 This makes for a table with an attractive, rustic feel but with all the benefits of newer teak in that it retains the oily, dense characteristics that make it second to no other timber when used outdoors. The solid, hand cut construction, give the Mexico Dining Table more presence and longer lasting appeal. 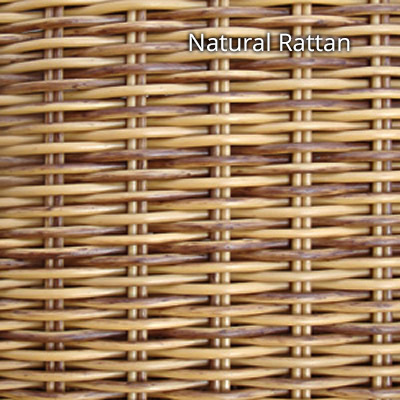 Why Ecolene Synthetic Rattan Fibre? 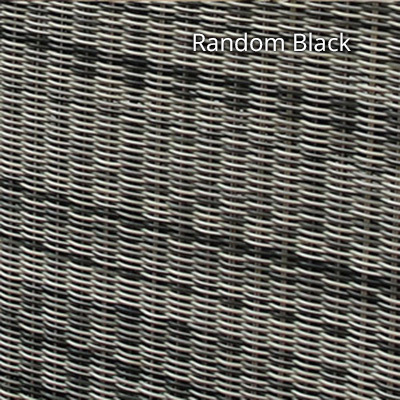 These fibres tolerate a huge range of temperatures, typically from -70 to +70 degrees giving a non-fade, non-degrade quality. They are also environmentally friendly, containing no harmful Cadmium, Lead or Chromium. 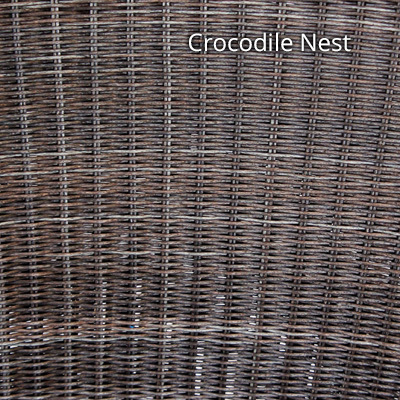 Ecolene looks and feels just like its natural rattan equivalent. 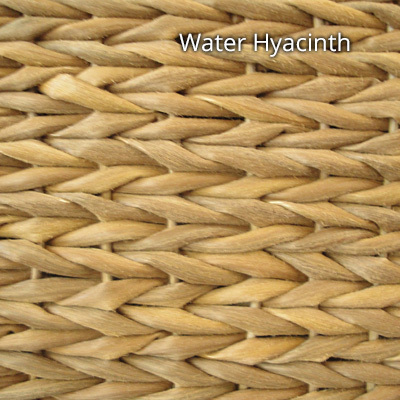 It is highly resistant to all types of water including sea water and chlorinated. 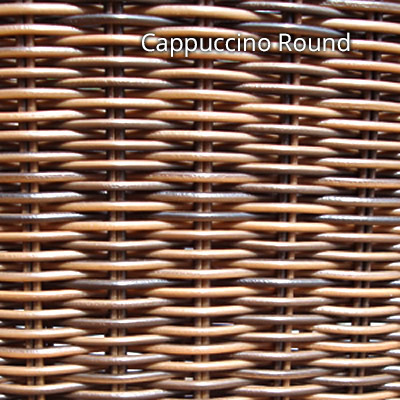 These fibres produce very little waste during manufacture and are 100% recyclable. 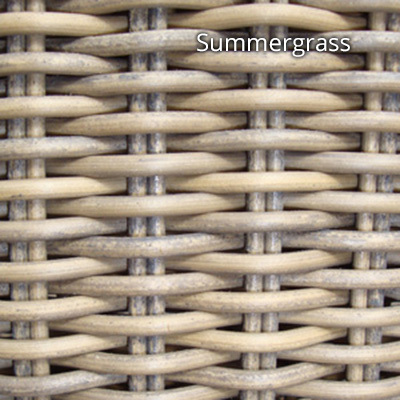 The fact they are synthetic makes them virtually maintenance free. All Ecolene products include a full, three year guarantee from purchase date. For further information, or to arrange a viewing please speak with our friendly Sales Team in the Midlands.